Christ came to earth as a man and in obedience to God, voluntarily emptied Himself. He did not cease to be fully God, but put aside His right of deity for a time. He obediently set aside all the privileges, prerogatives and power of Godhead. In accepting God’s position of manhood, He utterly depended upon God – demonstrating a perfect life of humble obedience to the Father in every realm. Every sign, miracle and work of grace was performed by the Father through the Son. Every action, attitude, move and motive showed a man submitted to the Spirit of God. This is the impossible perfection God demands for all His blood-bought children. This is the unattainable ideal way to live that God demands for all His disciples – and His disciples (those who are under discipline) are to learn this Christ-life. God first brings His bond-slave to a realisation that His standard unachievable.. that Christ-likeness is unattainable through the efforts and attempts of man. He makes us understand that this is impossible apart from a miracle of God within. This is a lesson we learn over decades:- that self must decrease to nothing. But it’s a hard fought fight against the flesh, which so often leads to despair. This has been the experience of countless godly men throughout this dispensation. John the Baptist cried: He must increase but I must decrease – John 3:30. Christ in His ministry to Israel encourages: them to learn of Me. 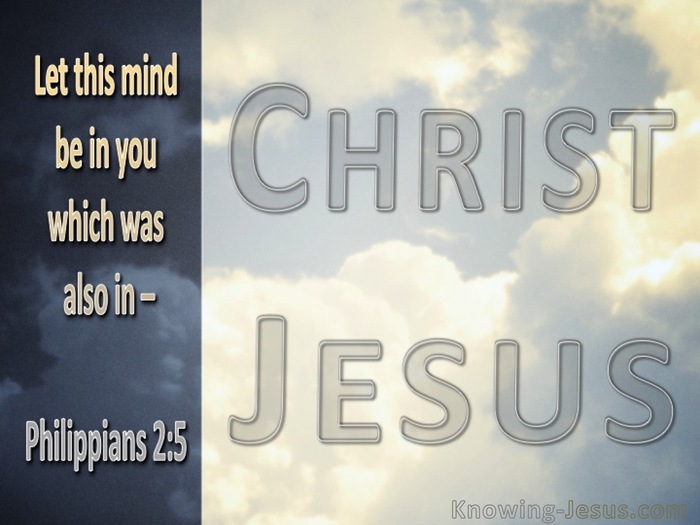 Matthew 11:29 – but Paul exhorts us to think with the mind of Christ in all things: Let this mind be in you, which was also in Christ Jesus Philippians 2:5. We are simply to learn Christ – to live the way that Christ lived. And so it is with all believers who desire to live godly – until Christ is all in all in me. A point of crisis.. illumined by the Spirit of God must be reached.. until it is no longer I that live, but Christ that lives in me – not what I am, but what You are Lord. Your love not mine. Your actions and Your attitude. Your joy not mine. Your motives and Your mind. Your peace not mine. Your thoughts and Your words. Your rest not mine – Your everything and my nothingness. Christ-likeness means God’s work carried out by the Spirit – through me.. until it is Christ and Christ alone that lives in me – until it is God Who works in you, to will and to do of His good pleasure. 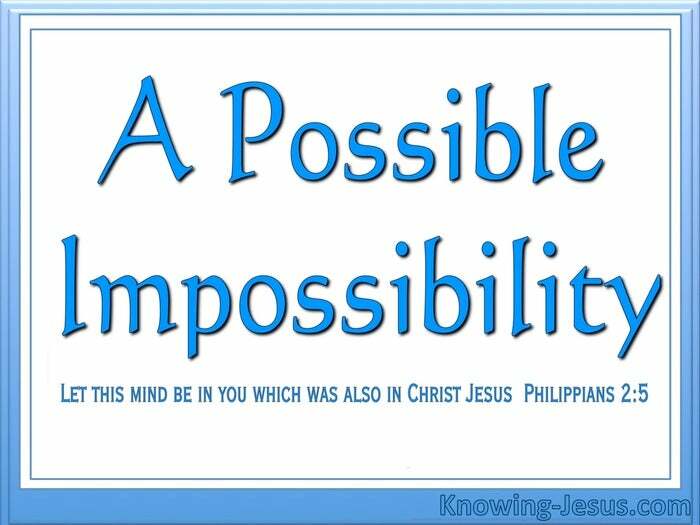 Jesus said without me you can do nothing (nothing in your own strength) Paul concludes that in Christ.. I can do all things.. through His strength.